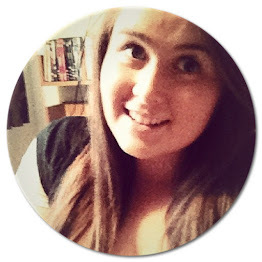 Love, Libby is a personal blog, written and published by me only. Any views or opinions represented in this blog are 100% honest and personal, solely belonging to myself. They do not represent other people, or organisations that I may/may not be associated with. Unless stated, all photo’s are my own and Love, Libby is the legal copyright holder of all of the material on this blog. To use/edit any of these photos, please contact me first.